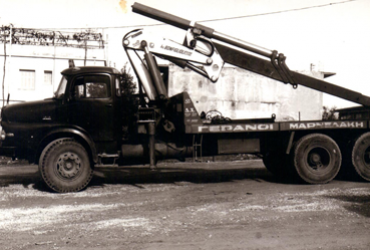 In 1949 few years after WWII Charalambos Marnelakis founded a small company. 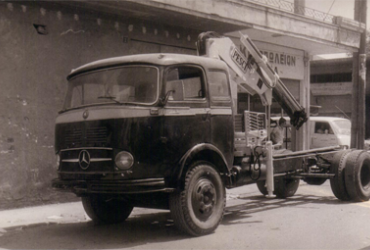 Until 1965 the family company had two trucks doing itineraries inside the region of Crete. In 1968 relied on his experience started making itineraries outside the island to the mainland of Greece. In 1978 his son foresaw that civil construction and small industry often require the installation of large and heavy components. So they decided to make a big tern to the company and they bought their first crane. 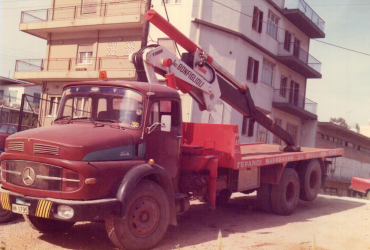 Year upon year different projects needed several cranes and heavy cargo equipment, thus our fleet adapted to the high demands and kept growing. 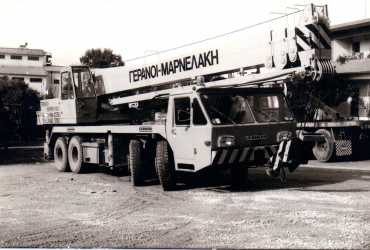 After all these years of combined experience and expertise, drove the company in 2015 to acquire a new LTM 1300 crane, the flagship and pride of the Marnelakis S.A.